It’s been a while that I don’t post anything here, so it’s time to start a series of SQL Server concepts and Best Practices. Most of them, I’ve already shared in my repository on GitHub. MAX vs Top 1 – which one is better? When there is a clustered index on the table and the column to be queried, both the MAX() operator and the query SELECT TOP 1 will have almost identical performance. When there is no clustered index (Heap) on the table and the column to be queried, the MAX() operator offers the better performance. So, consider using MAX rather than SELECT TOP 1. As far as when to use each, they have very different use cases. If you will have a very large result set, or need to refer to it more than once, put it in a #temp table. If it needs to be recursive, is disposable, or is just to simplify something logically, a CTE is preferred. Also, a CTE should never be used for performance. You will almost never speed things up by using a CTE, because, again, it’s just a disposable view. You can do some neat things with them but speeding up a query isn’t really one of them. nchar and nvarchar can store Unicode characters. char and varchar cannot store Unicode characters. char and nchar are fixed-length which will reserve storage space for number of characters you specify even if you don’t use up all that space. varchar and nvarchar are variable-length which will only use up spaces for the characters you store. It will not reserve storage like char or nchar. nchar and nvarchar will take up twice as much storage space, so it may be wise to use them only if you need Unicode support. It is worth highlighting the importance to keep your code (variables) using the same data type definition as the column definition. Mismatch data types will probably result in Non-Sargable queries. Probably anybody will assume that columns with the same name in different tables have the same data type. As a result, they won’t verify data types. Different types is an accident waiting to happen. 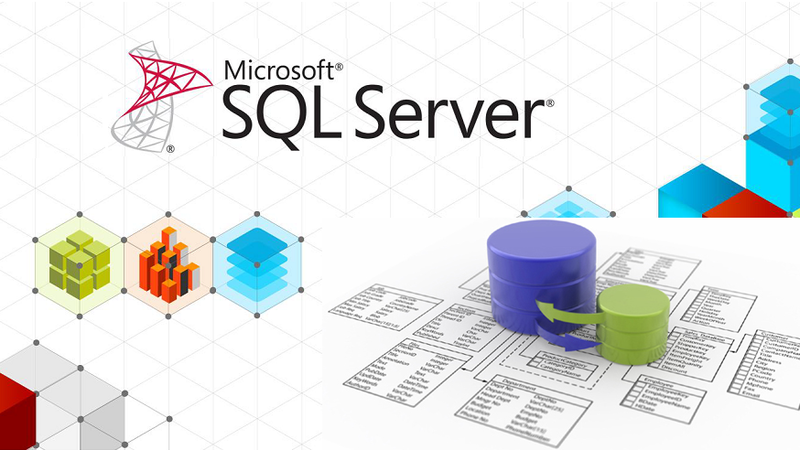 Why we should not use float and real datatypes to store money in SQL Server? The main problem with them is that they are approximate numerics, so they don’t store exact values. 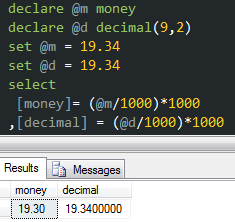 Decimal is always a better choice even compared to money datatype, where we might have issues in cases of division. I’m just sharing with you guys a script to find all implicit data type conversions associated with mismatched data types in a specific database. It’s pretty handy when you are either developing or coding reviewing. It’s really important to have effective indexes in your database, but also equally important to ensure that yours queries are written properly to use these indexes effectively. So, one thing that we always need to keep in mind is to avoid using Nonsargable search conditions. The word sargable is a contraction of “Search ARGument ABLE”, where the optimizer has the ability to seek a row in the index. Also, we shouldn’t use functions in the left side (the field side). Functions on WHERE clause columns also hurt query performance for the same reasons as mentioned before. You might want to see more details about it in the links below. This script can help you find some details in all databases.